Its about time, Nintendo. You FINALLY deliver. 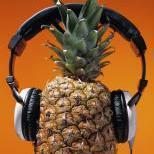 Eh, its a little ironic to say that on this website, all things considered, no ? 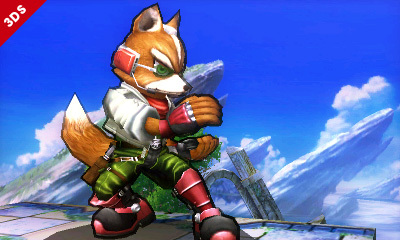 The new SSB looks amazing, I can't wait to play as Fox on my Wii U. That's quite interesting! I await it's reception upon its release. 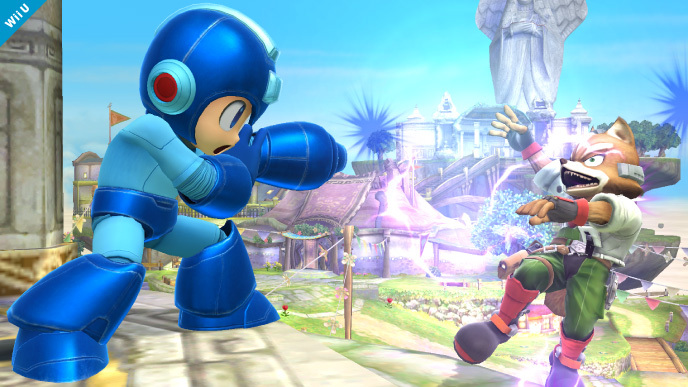 I'm liking this design not that it changed much from Brawl, but something just seems off to me for some reason. 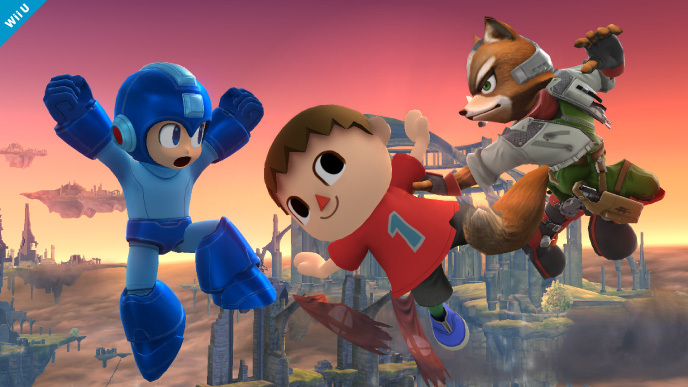 Does anyone know what other SF characters are being put in the new SSB? 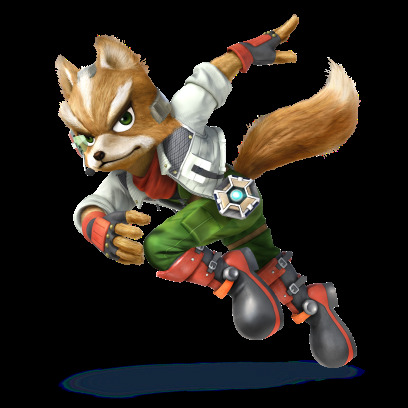 I know they had Falco and Wolf in Brawl but will they add anyone else from Star Fox?